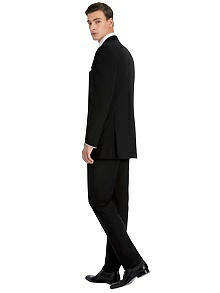 The Dylan Tuxedo Jacket by After Six. 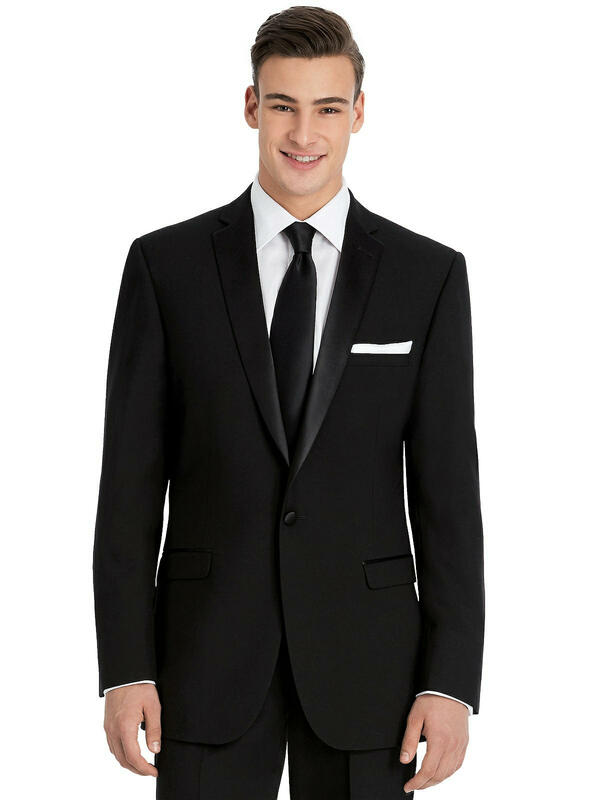 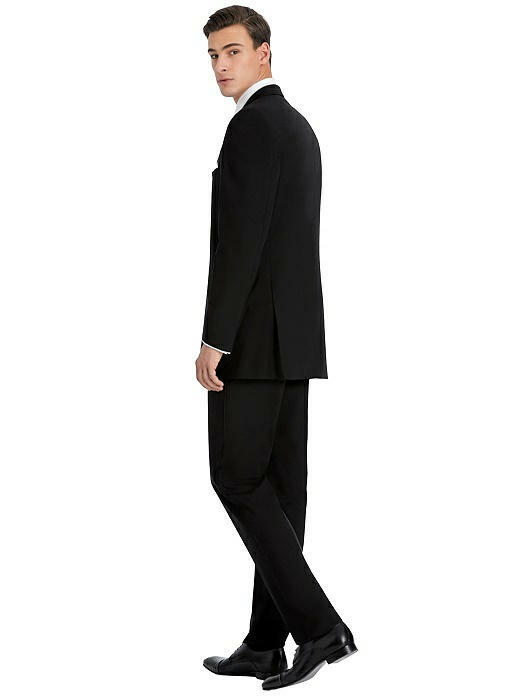 This slim fit tuxedo jacket features a one-button notch lapel design, and refined details include satin lapels, four-button satin detail at sleeves, and satin-trim welt pockets. 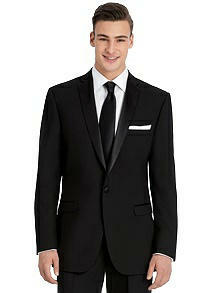 This notch-collared tuxedo jacket is expertly crafted in luxurious wool.